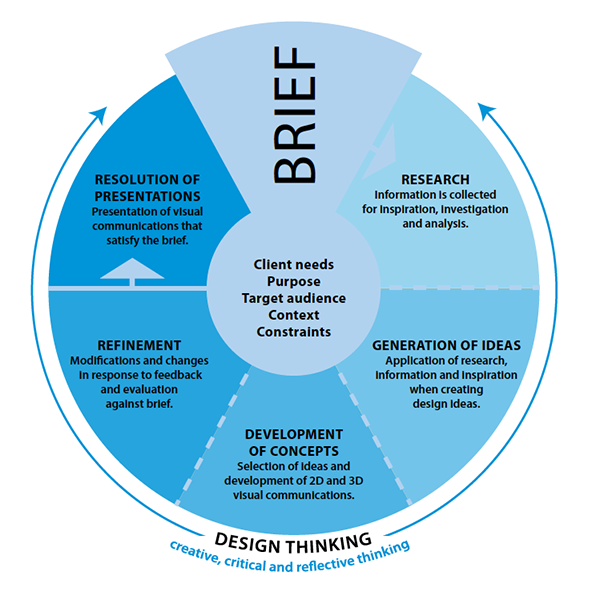 apply stages of the design process to create a visual communication appropriate to a given brief. This task is from the field of communication design. You will do observational, visualisation and presentation drawings. This is a your last task in Year 11. You will put all your knowledge together to work independently to solve a major design problem. 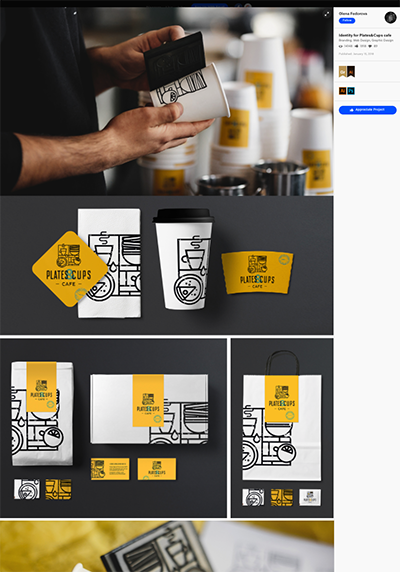 You work from a given brief to modernise the image of your college canteen by designing a themed identity package including a logo, menu and signs. You will really develop your understanding of working with the VCAA design process and practise creative, critical and creative thinking to improve your designs. You will develop the complex and multi layered design skills needed to undertake the SAT in Year 12. A final client presentation. (Similar Year 11 task). Bianca Barresi 2013. Learning intentions should be set at the commencement of each unit, then at regular intervals during the task. Read through the content on this page. Discuss what you think could be learnt and form them into three 'learning intentions'. Use sentences like, 'I will learn about making 3d drawings', or I will learn about 'media codes'. Write your three learning intentions. For advanced learning intentions, go with 3 different levels. 2 - How what you will learn can be used to create meaning or structure. (For example, camera techniques are combined with sound and/ or editing to create suspense). Success criteria should be negotiated between students and their teacher. The class group agrees about what is successful completion of the task. Identification of success criteria is done at the commencement of each unit, then at regular intervals. Now that you are familiar with what you will learn in this task, it's time to lock in how you will be able to demonstrate that you know it, or can do it. Write three success criteria, using sentences like the examples in the next column. 1 - I Can identify all of the camera techniques used in the selected clip. 2 - I can use a camera to film clips in the ways I have identified. 3 - I can explain how camera is combined with other codes to create meaning in a narrative. Your college canteen is a rather average place for students. It has not seen a transformation in years. Your college has commissioned you to design corporate imagery and menus to assist with transforming this space into an enjoyable place for students from Years 7 - 12 and staff. They will require a range of visual material including a new logo, chosen type faces, a menu and posters to promote their food, snacks and drinks. The target audience is secondary school students and their staff of all ages. They are members of the college community so share common values in keeping with the college. The context for the presentations will be inside the canteen and on the walls around the space. They may decide to use the menu materials in college newsletters. 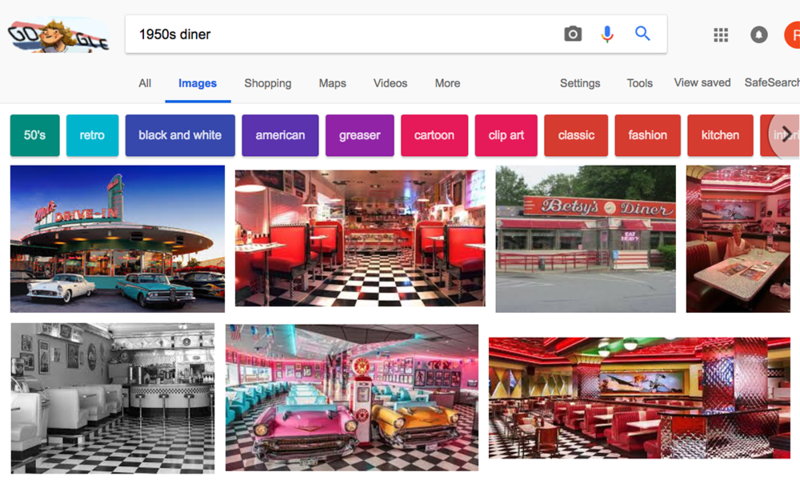 Retro 50's drug store, diner, garage cafe theme. The final choice will be up to you, the designer. They expect that any visual and written material will be appropriate to the wide ranging target audience and culturally inclusive. The constraints are that the materials can be read easily inside the Cafe, in English and can be printed by laser printer when required. It must contain content you determine after consultation with the client. Three different searches on the themes. Before we get into this task we need to understand some background information about how we design in visual communication design. Let's get started. Read carefully through the brief above. Discuss and define the words in bold. If you were to write your own brief, you would be writing it under these words as headings. What do they really mean? Think about the communication need they want. Think about your role in this process. In Visual communication design theory and practical work we constantly refer to designing for a 'target audience'. The target audience means the people who will see, read and/ or consume the visual communication. There are several ways to describe a target audience. 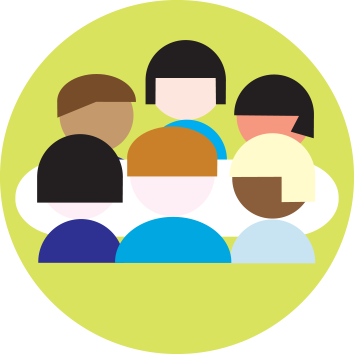 WHAT MAKES DIFFERENT AUDIENCE GROUPS DIFFERENT FROM EACH OTHER? We discuss audience by identifying and referring to one or more of the audience characteristics (shown in detail below). Many exams ask students to define the audience for a visual communication by identifying two audience characteristics. When choosing the right characteristics go through the list and see which ones stick out as relevant. 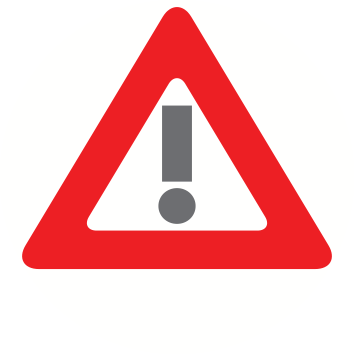 Be careful not to include characteristics for the sake of it (always choose ones that you can see evidence for in a visual communication). Be careful not to think you are choosing two characteristics, but you are actually choosing one. For example; If you describe an audience by saying that they 'like music and are interested in the outdoors', then you have only chosen one characteristic: Interests. You must identify another characteristic if you are asked for two. You could say; 'The visual communication is non gender specific as it targeted to males and females (gender) and people who are interested in both music and the outdoors' (interests). Gender - maybe - females - Why? Because it focusses on practicality rather than style and performance. Location - yes - urban - Why? Because is doesn't have the performance of a long distance car and can carry light loads conveniently. Interests, beliefs - yes - people who are interested in saving the earth - Why? Because a hybrid car makes less pollution. So, we define the audience for a Toyota Prius as; Young parents, mainly mothers, living in the city who are interested in the environment. Choose some other examples of product design and information design and try it out yourself. A target audience can be defined by facts related to it. These are known as demographics. These facts are gathered into groups called audience characteristics. People’s age is used to as way to divide a market. There are three ways to discuss age. These are; age groups, the stage of life of people or by the generation into which they were born. Defining audiences by age is done by identifying an age range. For example ‘18 to 24 year olds’ or ‘Over 50s’. We can refer to the stage of life people are up to. A stage of life influences purchasing decisions. People want products that define and suit their stage of life. For example, ‘first time mothers’ and ‘Grey nomads’ are stages of life. Think about what they buy. People can also be categorised by the generation into which they were born. Dividing the market by generations looks at the social, political and economic influences that formed people’s attitudes, beliefs and values. Some generation names are - The Silent Generation, Baby Boomers, Generation X and Generation Y. Ask what age would a visual communication appeal to? And discuss why. Often it is the images that give a clue. Perhaps the layout or colours too. Answer in age ranges or life stage terms. Visual communications and products can be designed for boys/men, girls/women or both equally. We need to determine if a visual communication is aimed at males or females in particular. Some products are aimed specifically at either males or females. Look for images or colours that appeal to mainly one gender. Many other products are designed for both genders. You will discuss how a designer has been able to design a visual communication that appeals to both males and females. 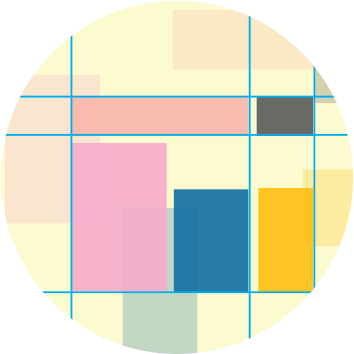 In answering if a visual communication is designed for men or women, or both look at the way the image is structured - the pictures, lines, shapes and colours, for example. You can also comment on what kind of boys/men, girls/women are the target for the visual communication. Ask are the people in a visual communication depicted in traditional gender roles? Or are they shown in contemporary gender roles that oppose traditional values? Look at images and colours. The market can also be segmented by looking at the culture of various audience groups. Culture refers to race, ethnicity and religion. People from different cultures across the world often have different opinions concerning appropriate dress, manners of speech, ownership of sacred material, humour and depiction of humankind, genders or Gods. When identifying and analysing the audience of a visual communication ask yourself, ‘Are there any references made to culture, religion, race (skin colour) or nationality?’ They are usually hiding in the images, or the patterns or colours, on the visual communication. Try to find out what those references mean. Ask would people from anywhere, with any cultural background understand the messages in the visual communication like you do? If there is a joke, would they get it, or be offended? Or, if there are people shown in certain types of costume would people from different cultures appreciate it in the same way? If not, you can be sure the visual communication is aimed at certain cultural groups and you can discuss them in your SAC or exam. Someone’s location exerts a huge impact on the choices they make about the products and services they buy. An audience’s tastes and preferences are formed by where they live or work. Designers create products and visual communications with an awareness of the factors that create differences in the preferences of people living in different locations. Use words like city dwellers, urban, sub-urban, rural, remote to describe the kinds of places consumers live. Ask yourself, if a visual communication designed to appeal to people in the city, the country or the seaside? Is the audience for a poster advertising Queensland’s Hayman Island aimed at metropolitan people or beach dwellers? Identify and explain where the audience live or work, not where the images in the visual communication come from. Consumer’s ability and willingness to spend is an important factor in defining a audience. A person’s socioeconomic level is made up of three factors. Together these form people’s general purchasing habits. There are five socioeconomic levels. People in the high levels have the highest incomes, university education and professional occupations. Conversely, people from lower levels have low incomes, high school or lower education, part time jobs or are even unemployed. To discern socioeconomic look at both the kind of images and the kind of layout, use of colour. Then examine the materials it is printed on, etc to determine if it is aimed at a low or high socioeconomic group. Peoples’ interests and lifestyles affect and form their values, outlooks and opinions influence their purchasing preferences. Designers appeal to audience’s interests, opinions and lifestyles literally, or metaphorically. For example, an advertisement for tents would be targeted to people who like and actually go camping; appealing to an audience’s lifestyle. But an advertisement for expensive Swiss watches depicting images of cutting edge sports people may not be aimed at elite athletes, shown in the commercial, but at business people who believe that values such as competition, independence and achievement are important for success. Designers also appeal to people’s desires and intentions. An advertisement for a water efficient shower head or fuel efficient, hybrid car appeals to a consumer’s desire for a better ecology. Discuss the interests, opinions, lifestyles or desires when you describe an audience. Two terms used to describe what a visual communication is for and where it will be shown or used are purpose and context. Visual communications have many purposes. The purpose means the intention or reason why it was made. The purpose will be defined in a brief and must be kept in mind when designing to ensure the brief is satisfied. A visual communication may have more than one purpose. Here is a list of the usual purposes for our study. Study these for tests. To guide = to provide directions. What do you think will be the purpose of your logo or menu? the genre, style or use of the location or publication in which the visual communication is placed. When we start designing we will enter a process called the design process. We will be required to work in a sequence. The sequence includes steps of understanding a design need, researching and synthesising ideas gleaned from others' designs, drawing initial ideas, thinking creatively, critically and reflectively, improving design options, making final design presentations and evaluating them. (design thinking, incorporating creative, critical and creative thinking occurs during any stage of the process). 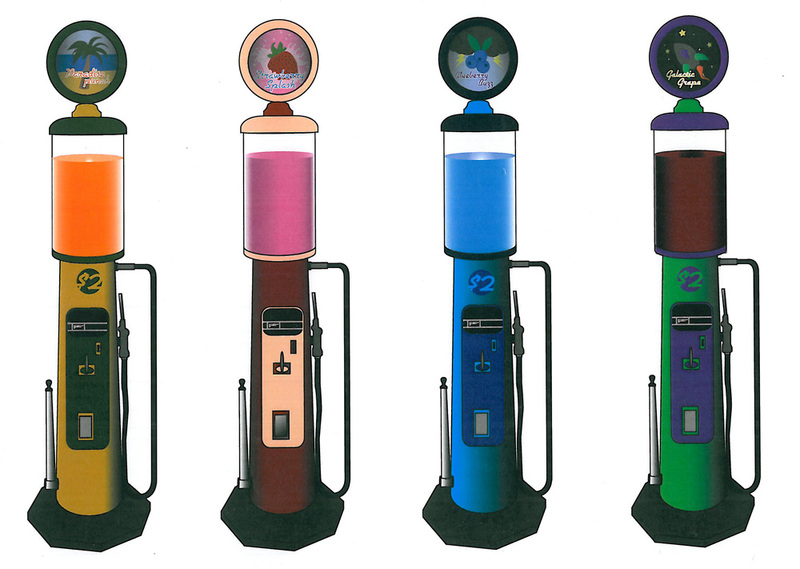 Copied from VCAA Visual Communication Design Study design p 11, figure 1. Read through the brief above. Write down a heading 'Brief' then define each of the terms in bold in separate sentences. Make some research investigation, (see below in the task on research) about the theme you will use for your cafe. Decide on one of the themes and write it down in your visual diary. Get on a computer and look at an image for a cover of these three magazines. Copy one image of each cover into your visual diary. Identify and describe the target audience for each magazine. Make reference to two audience characteristics and explain what visual elements (type or imagery) led you to this conclusion. Read through the purposes for visual communications above. Locate a series of images on the internet, concerned wth food or cafes, that was designed to fulfil each of the purposes for visual communications. Paste each image into your visual diary, with a reference. Identify its purpose and describe one dominant visual element that has been used effectively to achieve it's purpose. Suggest a context for each of the following visual communications. Collect one image of each and write them up in your visual diary. What if i design multiple presentations? In this task you will be called upon to design several presentation formats for your client. These include a logo, menus and signs. I am structuring this task so we will work through one design process for the logo first. That is we will undergo all the stages of *research, generation of ideas, development and refinement and resolutions of presentations with design thinking for our logo before we start on the other presentations. 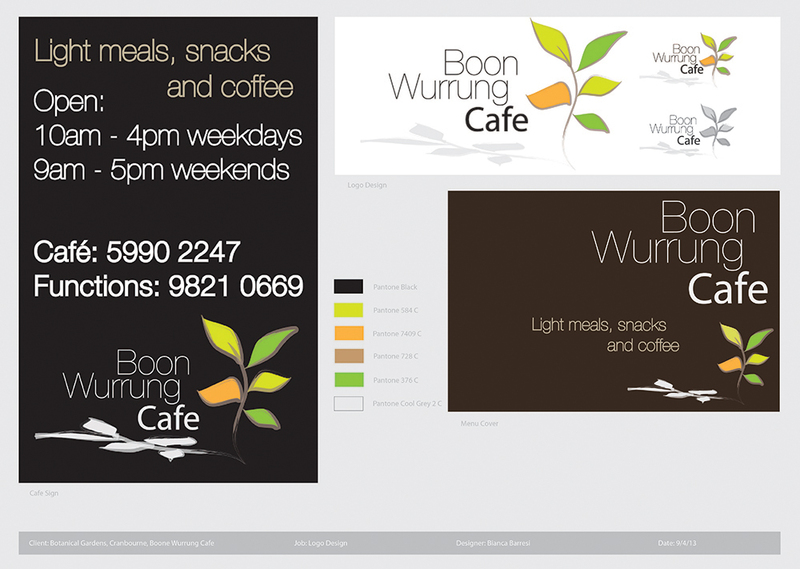 When we are happy with our logo we will then work on applying it to the other presentations. We will then begin again in more separate design processes where we will generate ideas, develop, refine and resolve design presentations for the other presentations. During this task you will probably complete two to three separate, yet linked design processes. *Note: your research on the theme and cafe only needs to be done once, but there will be separate research to do for each presentation format. You know now that a design process is cyclical. That means you might go back and forwards through the process as you work. But did you know you might be involved in more than one design process at the same time? If you are asked to design more than one presentation, you will have to undergo two or more design processes. Depending on how your teacher constructs the task, these processes with either be sequential or simultaneous. Now that you know what we are going to design it's time to take a look around and see what has been done by other designers in this field. It will also be a time to get to know the preferences of your target audience by making a simple audience survey. Research needs to be broad. Look at a broad range of logo designs used in the hospitality industry. Research also needs to be from a range of sources. In this task, do some drawings of the existing location and take your own photos in cafes or food stores you think might inform your ideas. Analyse your research. 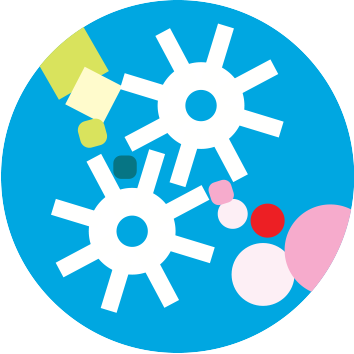 Discuss and describe how they work using design language and how they might appeal to their target audiences. Make brief comments beside images. Draw selected section of your research. Create colour swatches. Finally, synthesize ideas found in your research. Bring together selected components of separate ideas in new and creative drawings. Imagine new things beside your research images. How do i know who designed it? As design practitioners it is our responsibility to start to know who the designers we like are. 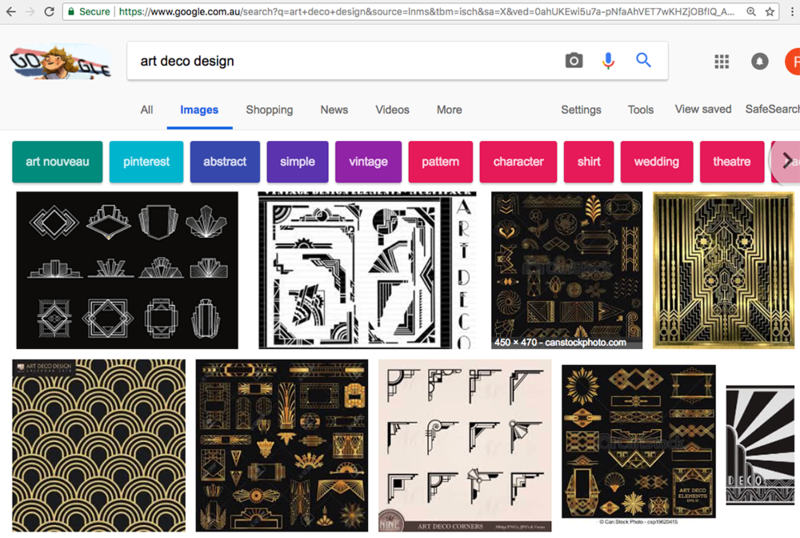 Searches in Google images do nothing to develop our knowledge and understanding of the design industry. Just like we have our favourite musician and artists, let's get to know our favourite designers. 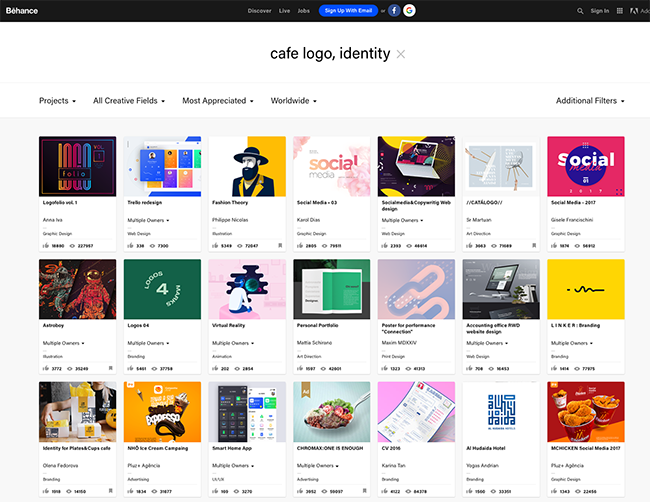 Use websites called 'Designspiration' and 'Behance' to search up designs from known designers. 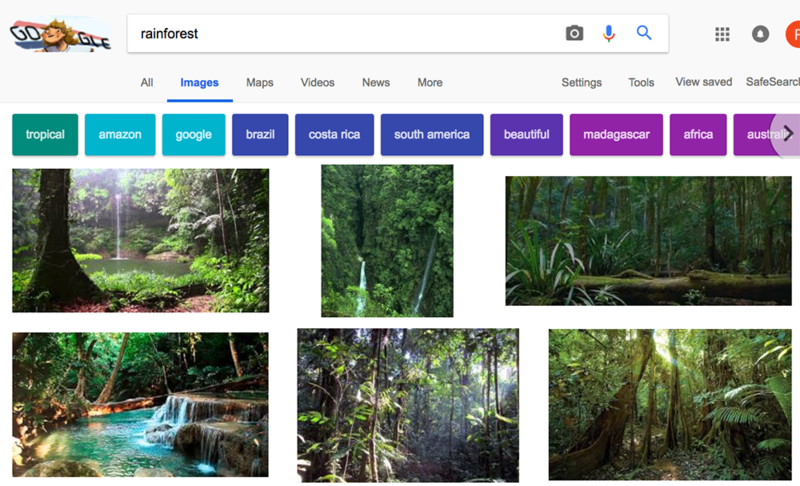 Narrow the search with filters. It will return projects by contemporary designers. Click on them to see their work. Learn their names. Discover other projects they've done. Click on the images below to visit Designspiration and Behance. 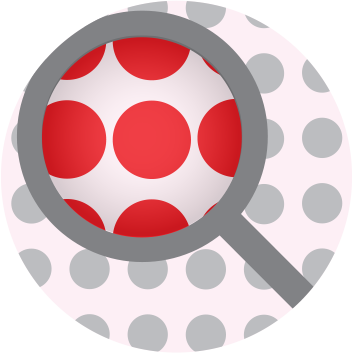 Use the search field in Designspiration.net. This is the search it returned for cafe logos. Use the search icon in the top right of the screen in Behance. I searched for "cafe logo, identity". It returned this search of current designers. This page shows one project by one of the designers in the search. We can learn her name and see her other work. A page of research from the internet. (Similar task). Brett Lambert 2013. Conduct broad and insightful research and analysis for the logo required in the brief. Ensure that your research is from a variety of sources as described above. Annotate your research to evaluate how effective images might be in light of the brief. Conduct broad and insightful research and analysis into the theme you have selected. 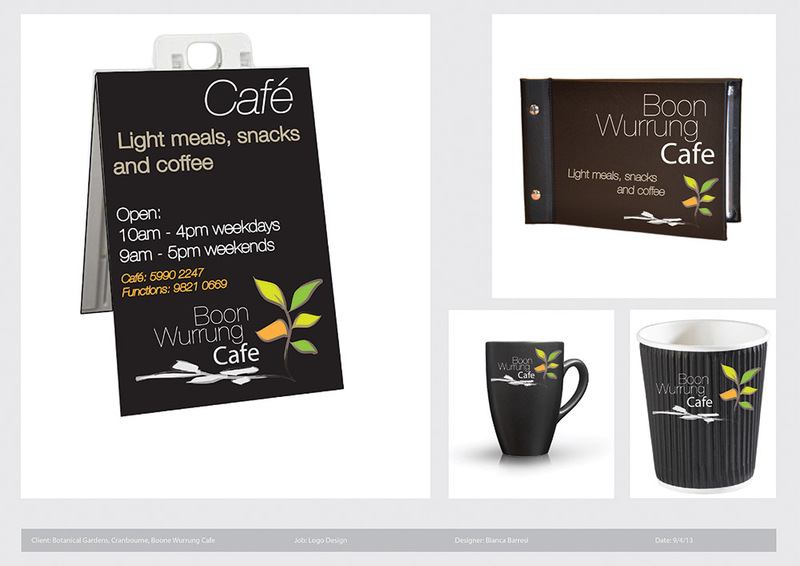 Collect a broad range of images that will help power the aesthetics of your cafe designs. Create colour swatches or close ups of textures and patterns you might use. Annotate and reference your research images. 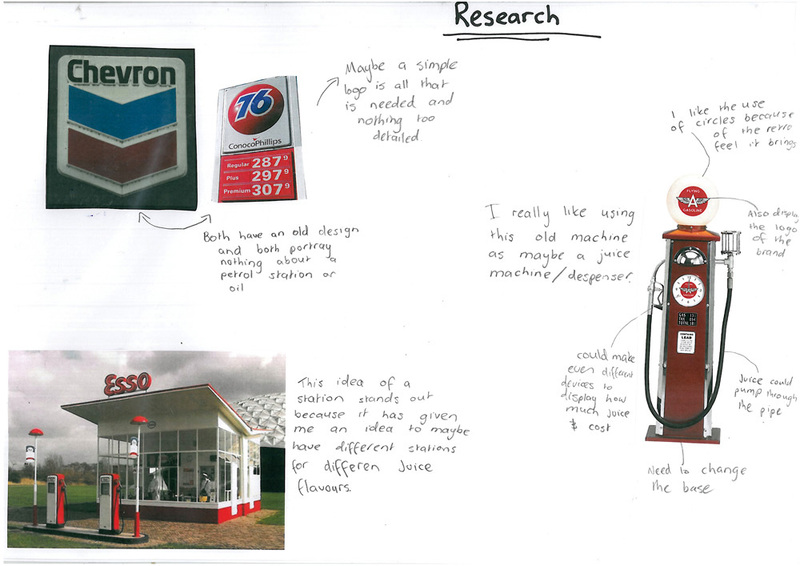 As you populate your pages with research images and annotations, begin to sketch some of the ideas you see. Start to combine ideas and images. Start to change and adapt ideas, fonts and designs to create new ideas. Take photos and make observational drawings of the real college canteen space. 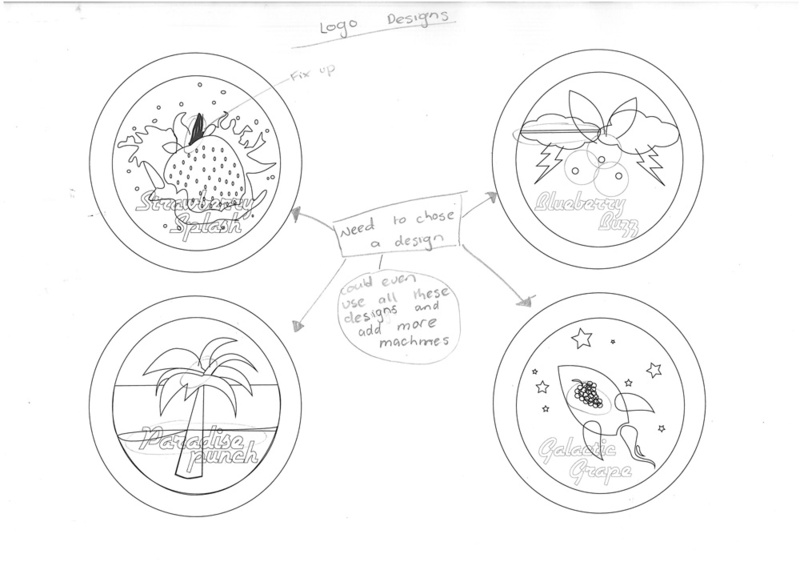 Use this process to help shape the direction you will take in your use of visualisation drawings in the next stage. You should complete 4-6 pages. Later in the task we will be called to evaluate our design options in critical and reflective thinking tasks. In order to do this we need to know if they have solved our problem. Many students have trouble with this because they didn't see their design need as a problem. After all, why would we design something new, if not to solve a problem. No problem, no need to design. Define the problem that needs to be solved with the new logo. In order to do this, think about and describe what the logo will be required to do and what aesthetic and functional qualities it should have to do it. Write a heading 'The design problem' and define it beneath. In this section you will design your logo. Create 4 - 6 pages of different ideas. Work with different scales, colours, textures and shapes. Make your ideas as different from each other as possible. A page of generation of ideas sketches. (Similar task). Brett Lambert 2013. Part of our job is to see things differently. Creative thinking is to thinking outside the box, without limitations. Some designers refer to this as 'blue sky' thinking. You will have come up with a selection of ideas now but how can you expand this range, come up with more really different options? The answer is by using a creative thinking technique. Some of these techniques are aimed at getting you started (Mind-map) and others are aimed at enlarging or diversifying your ideas. (SCAMPER and Six Thinking Hats). These techniques help you vary your designs in different ways. 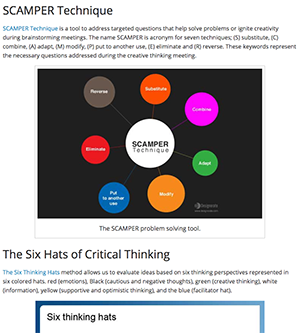 Click on the image link at right to visit a site on SCAMPER and Six Thinking Hats. 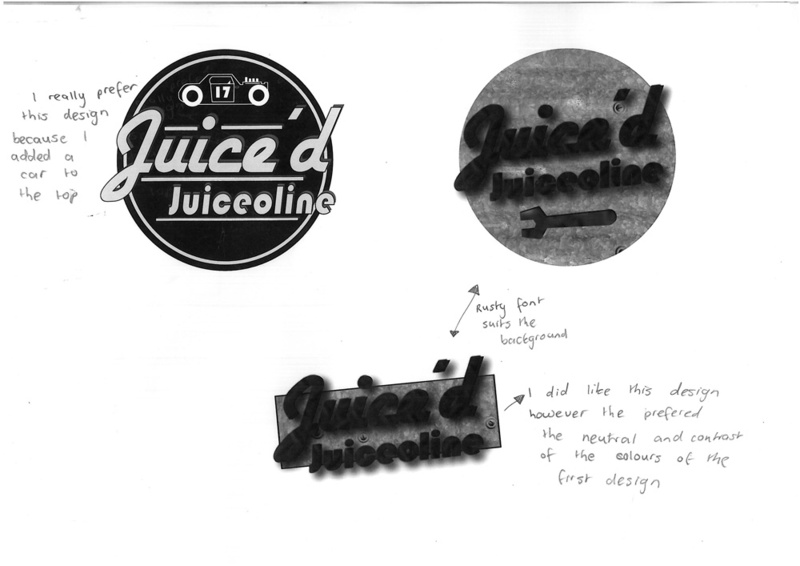 Complete 3 - 6 A3 pages of initial design ideas for the logo. Read the part above on creative thinking. Make a separate page called "Creative thinking - SCAMPER". Take the logo you prefer from your initial ideas. Put it in the centre of the page. Around it, draw modifications of it using each theme of SCAMPER. If you need clarification, revisit the site above. In this section you will experiment with design elements and principles and with different materials, methods and media from which to make your designs. You will begin this section manually, work through a range of techniques but ultimately use digital applications to develop and refine your design options. 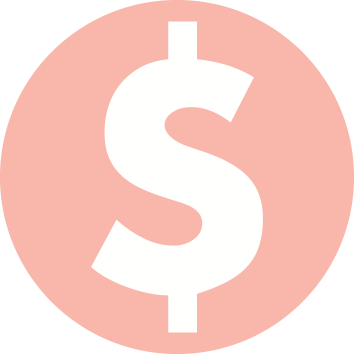 Remember to save and print digital work - this is graded in your complete folio. Create 4 - 6 pages of development and refinement. A couple of pages of development and refinement of different sections of this task. (Similar task). Brett Lambert 2013. If creative thinking is thinking outside the box then critical thinking is thinking inside the box. This means thinking about your design options in terms of the brief - and in particular, the audience, purpose, expectations and constraints of the brief. The purpose of critical thinking is to determine which of the options you have developed should be selected for refinement into the final presentation. In critical thinking you will question your work, measure it's ability to perform as it should and evaluate. POOCH = Identify the problem, consider the options, consider likely outcomes and decide what is the best choice. SWOT = Consider the option's strengths, it's weaknesses, the opportunities that may be present and what obstacles or threats will you face to resolve the option. 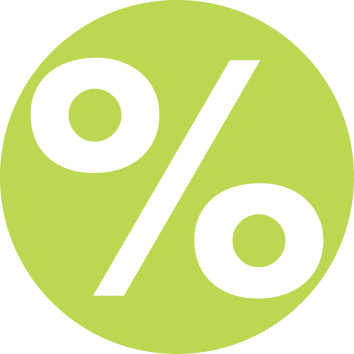 PMI = Consider the plus points or advantages of the option, the minus points or disadvantages of the option and the interesting points that might be a basis for further development with more work. Don't forget to save and print all your changes and to annotate your design process. Read the part above on critical thinking. Make a separate page called "Critical thinking ". Choose one of the critical thinking techniques; POOCH, SWOT or PMI and use it to analyse two or more of the designs you have developed. The final stage in your logo design process is to refine your selected option and create the final versions for use on all your presentation formats. and how it looks in colour, black and white and grey scale. It must work well in these formats. Refine it, making adjustments as you go until it is ready for export and printing. Print your work as you go for your visual diary. How does it look compared with other catering logos? How does it look against older or different logos? Knowing how your work sits in a broader context really informs your future work. Continue to refine your designs until they are resolved. Read above for the ways in which your logo needs to work. Print and test it as you go. Export and print the final versions. Read the part above on reflective thinking. 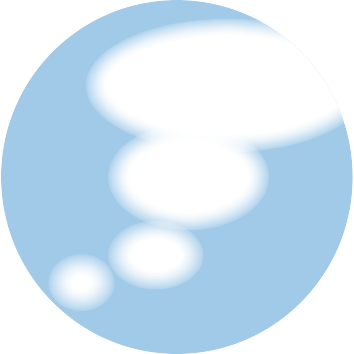 Make a separate page called "Reflective thinking ". Stick in some copies of your final logos. Use the questions above as a guide to evaluate your logo in the broader context. Write your analysis on this page. The next part of the design task is to create the other presentation formats. You will use the design process again to create options, refine and deliver design solutions for your client. Look back at the brief before you proceed. Check you know which other presentation formats are required. Now that you have designed and resolved the logo through the design process, there may be a temptation to simply 'make' your menu and other designs. I remind you that each of these presentation formats is a complex item that needs to be designed from the ground up, with the full knowledge of research, and experience gained though visualization of ideas, development and refinement. I will outline the design process as it applies to the other presentation formats, but you may make the choice about whether you will make the remaining presentation formats sequentially or concurrently. Using the techniques learnt in the previous research phase of your design process, research broadly menus and cafe signs. Using the techniques learnt in the previous generation of ideas phase of your design process, propose a range of ideas for the other presentation formats. Using the techniques learnt in the previous development and refinement phase of your design process, develop and refine your other presentation formats. For development of design elements and principles, use layout techniques including the grid layout - learnt in Unit 2 Area of study 2 Type and imagery in context. Using the techniques learnt in the previous resolution of final presentations phase of your design process, develop and complete - print and export each final presentation. Conduct separate design processes for each of the other presentation formats. Apply creative, critical and reflective thinking at appropriate stages during each design process. This work will amount to several A3 pages of manual and printed digital designs. The final part of the design task is to create your client presentation board. This will be the format with which you present your ideas to your client. In the final stage you will design a simple presentation that brings all of your work together to present to your client. 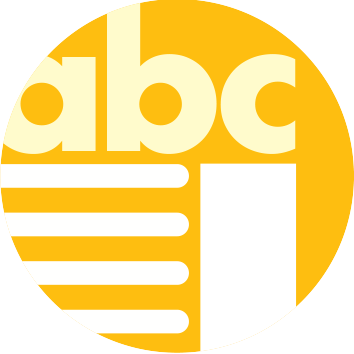 use Adobe Illustrator to compose a presentation with each of the components in their context, a title and project information. A final presentation designed as a cohesive presentation. (Similar Year 11 task). Bianca Barresi 2013. Apply layout techniques and image management skills to create a presentation for your client on one sheet. Use Adobe Photoshop to apply each presentation in its correct context. In this section we will think about the learning we have done. We will review the main topics and evaluate our learning. Follow the steps in the tasks shown here to prepare your folio for presentation and grading. What does the design process describe? Why is it shown in a circle? What are the main differences between generation of ideas, development and refinement of concepts? At which stages of a design process would you be more likely to do observational, visualisation and presentation drawings? Describe the differences between divergent thinking and convergent thinking. How do they relate to creative and critical thinking? Find where you wrote up what you thought the success criteria might be. Check that you have done something for all of the steps you wrote down. Print final and organise your folio for submission. Check the assessment criteria below to see if you have prepared your folio for each criteria. If not, take the time to complete each section. Hand up your work on the due date as instructed. Complete the evaluation, deeper learning and rating tasks as shown above. Print them and add to your folio. Delivers presentation formats that fulfil the requirements of the brief resulting from an exploration using the design process, in a technically competent manner. To achieve good marks in criteria based assessment you must remember to include some work for each part of the task required. Spread your time evenly across the task.